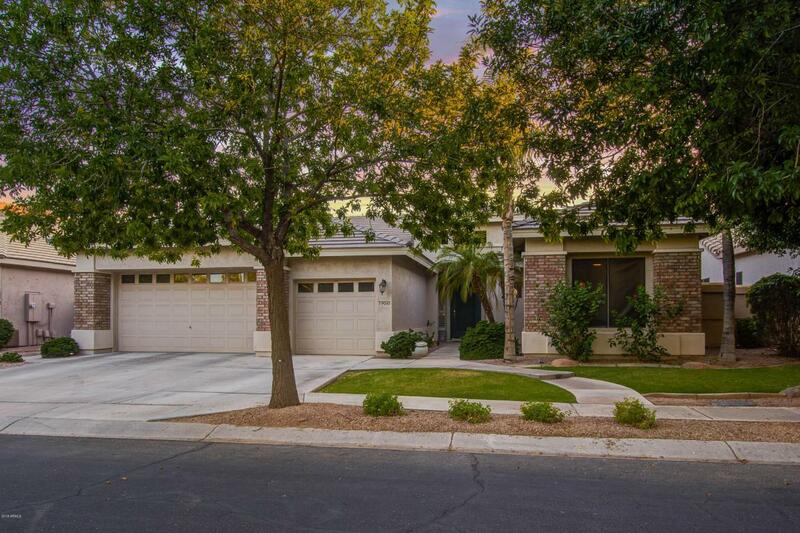 Beautiful Fulton Home in prestigious gated community of Alisanos. 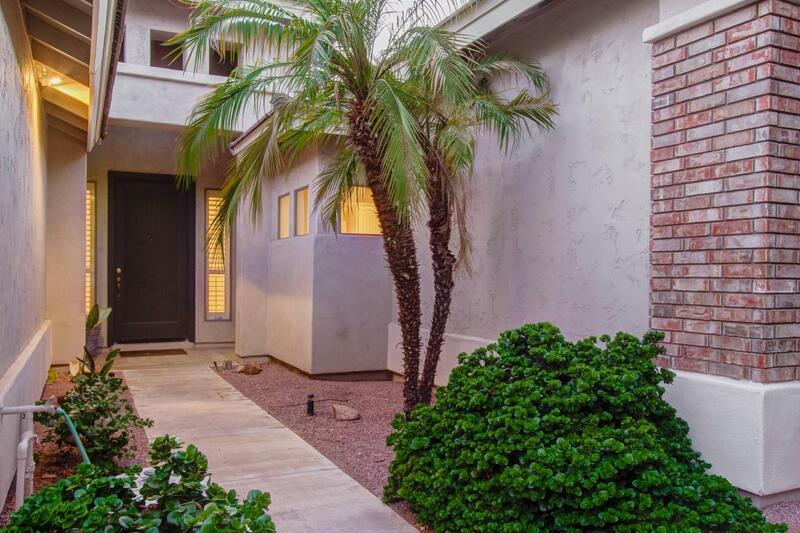 This 3 bedroom/ one den highly upgraded home has it all with beautiful gourmet kitchen with gorgeous granite counters and an awesome tile back splash. 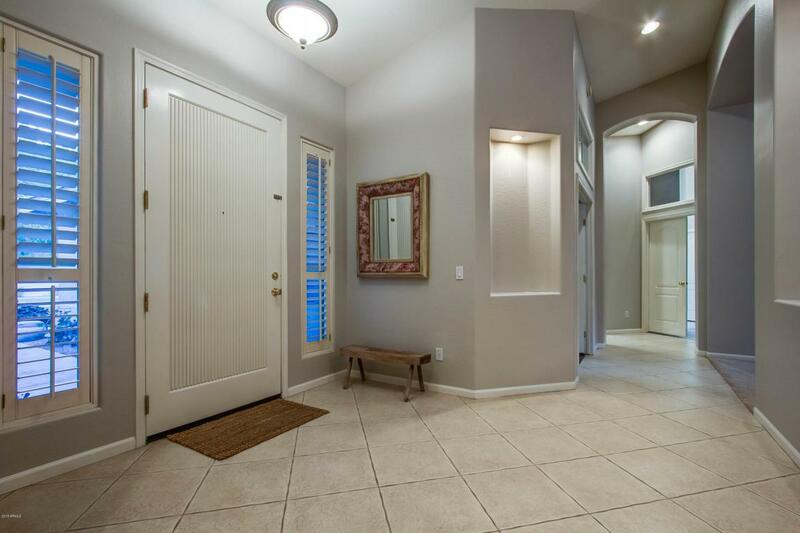 Custom paint through out this home, wood blinds and tile in all the right places. Ceiling speakers in the family room leads you to the wonderful backyard living room and patio. Cozy family room. Wired for surround sound in the family room. Fabulous custom pebble tec heated pool and spa. Lush landscape in the front and back. A wonderful home for entertaining.